A selection of pieces of music created and the images which were used to generate them. 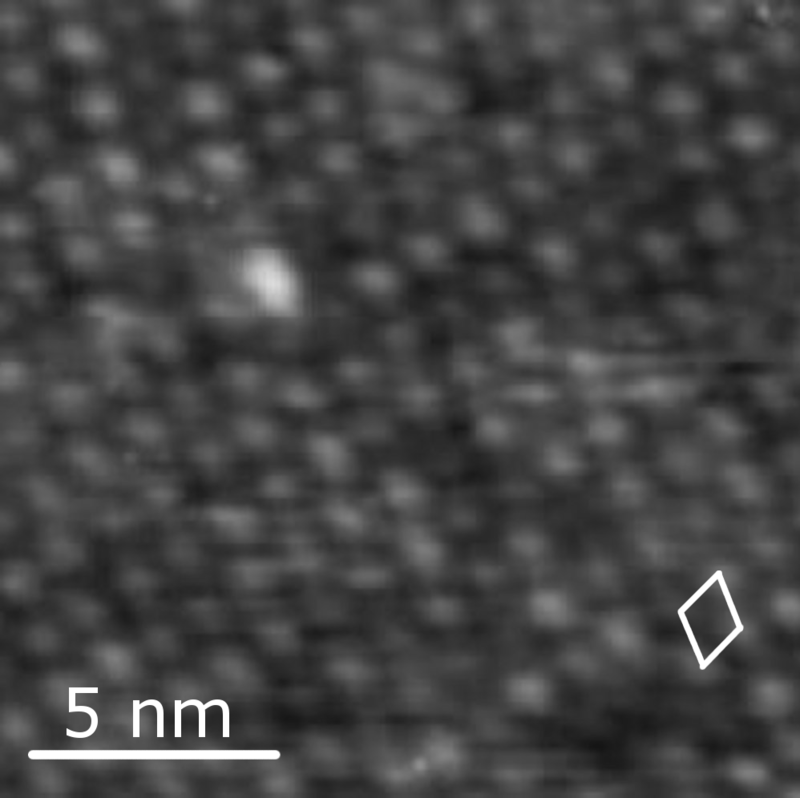 Grayscale and false colour scanning tunneling micrographs of MnSb. 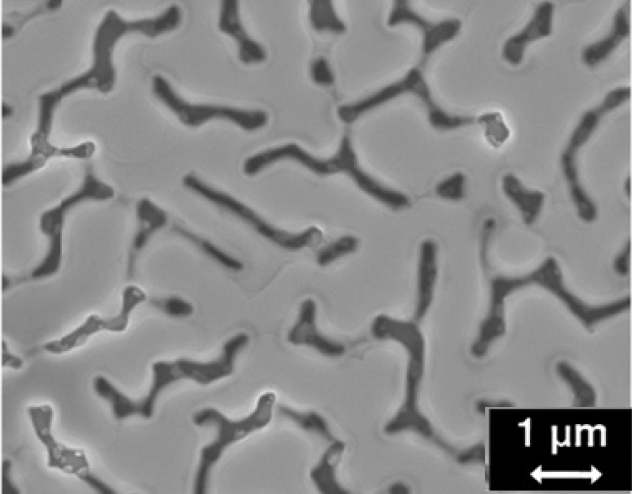 A scanning electron micrograph of MnSb. 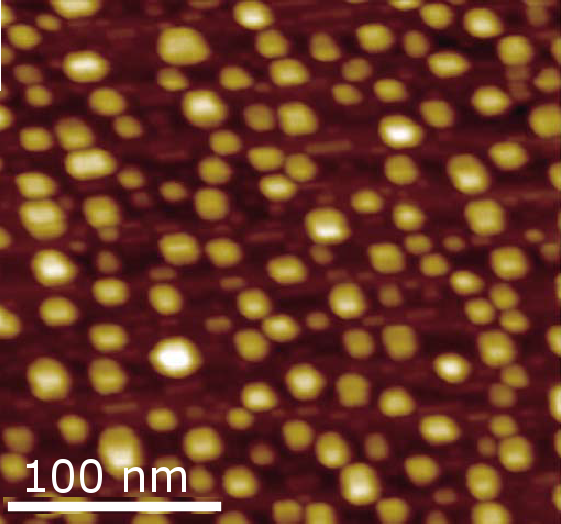 A scanning tunneling micrograph of MnAs growing on GaAs. 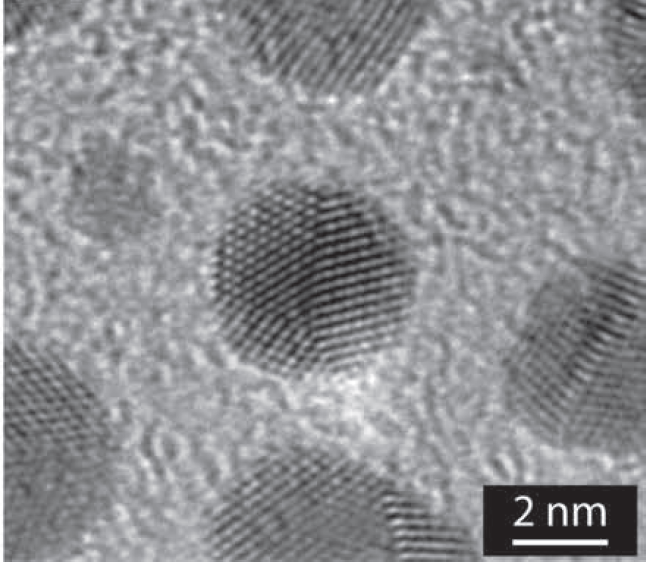 A transmission electron micrograph of gold nanoparticles grown on a sheet of graphene oxide. 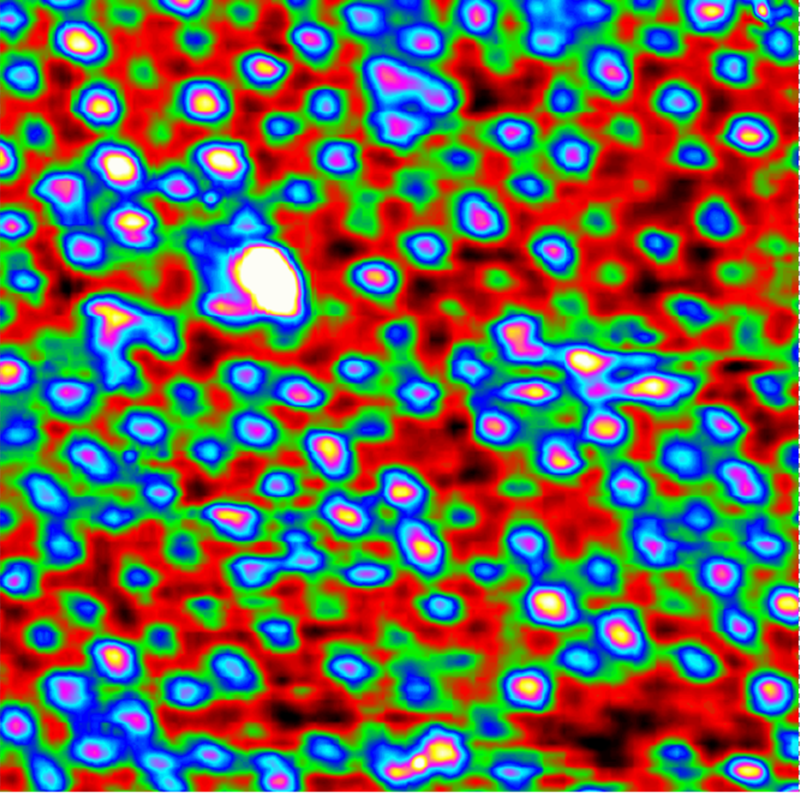 Music was generated from the image and its negative, picking up on the background detail and nanoparticles respectively. The following three pictures were to allow for comparison between similar pictures with varying degrees of disorder. Driver et al, Ang. Chem. Int. Ed. 46 (2007) 700. Simon St John-Green and Jack Dobinson: here is our Blog, complete with a working Image Sonification Program.